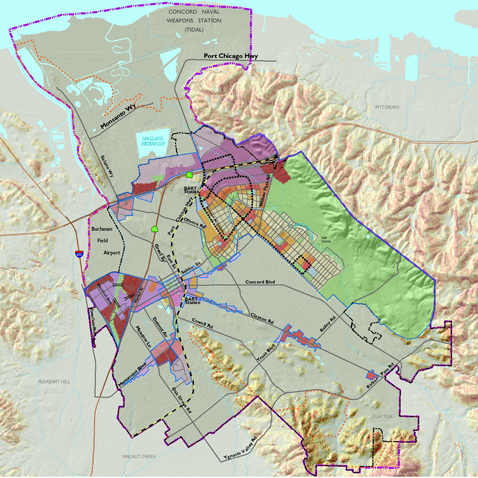 Concord, with a population of 120,000, is the largest city in Contra Costa County. 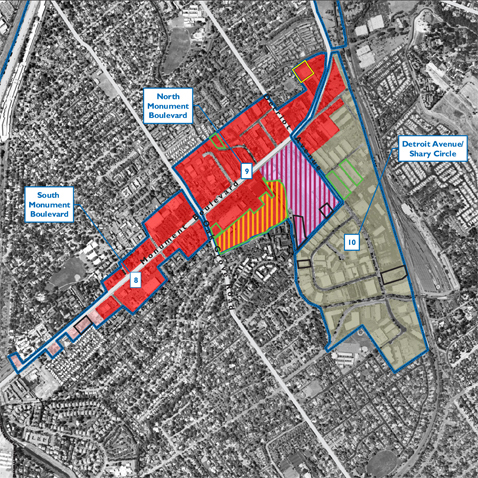 The new General Plan promotes greater linkages between BART and the community, cohesive infill development, and possibilities for reuse of the Concord Naval Weapons Station, one of the largest single development sites in the Bay Area. 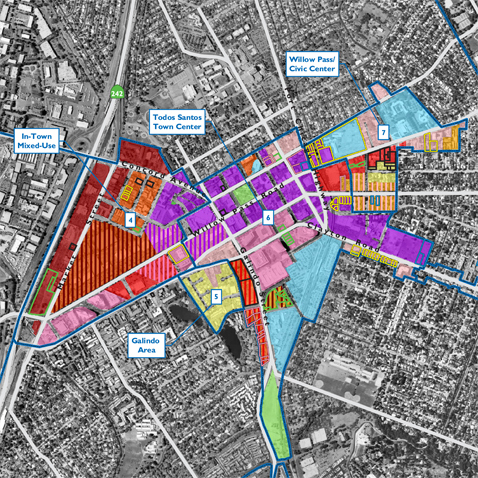 D&B also prepared a new Housing Element, which included updated policies and programs to guide the city’s housing development and resources. The Housing Element was certified by HCD.